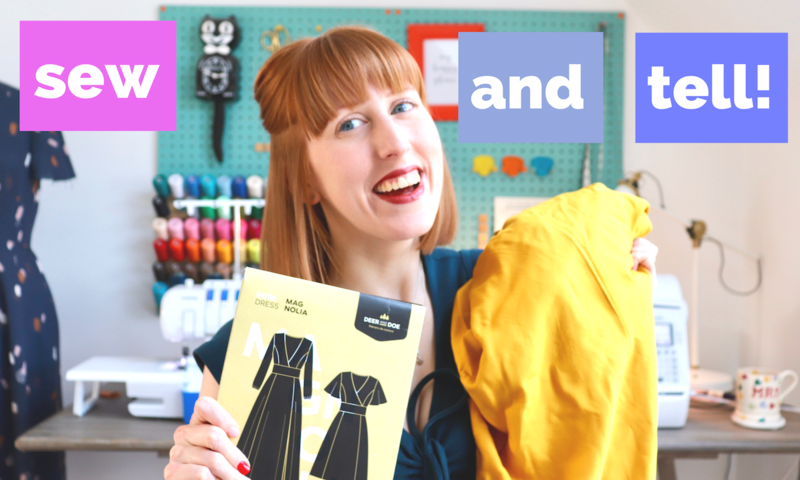 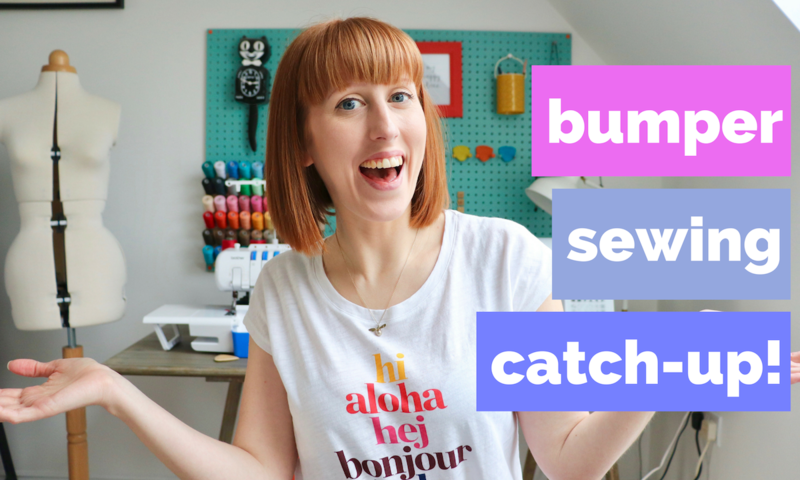 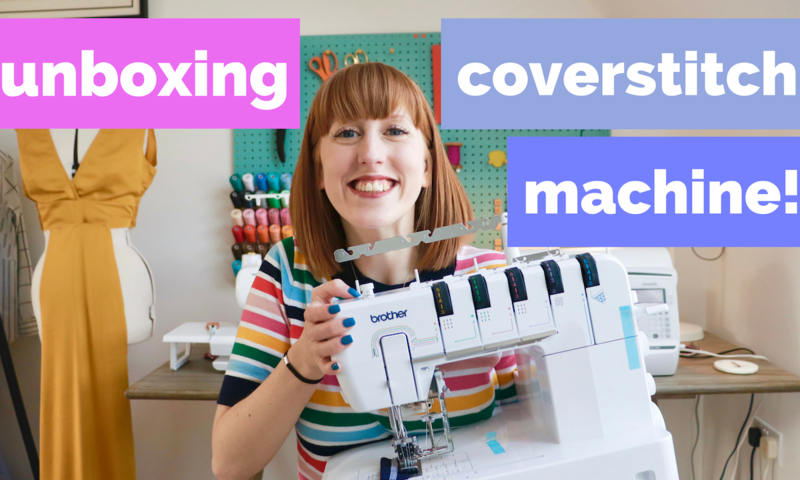 New Sew & Tell Vlog! 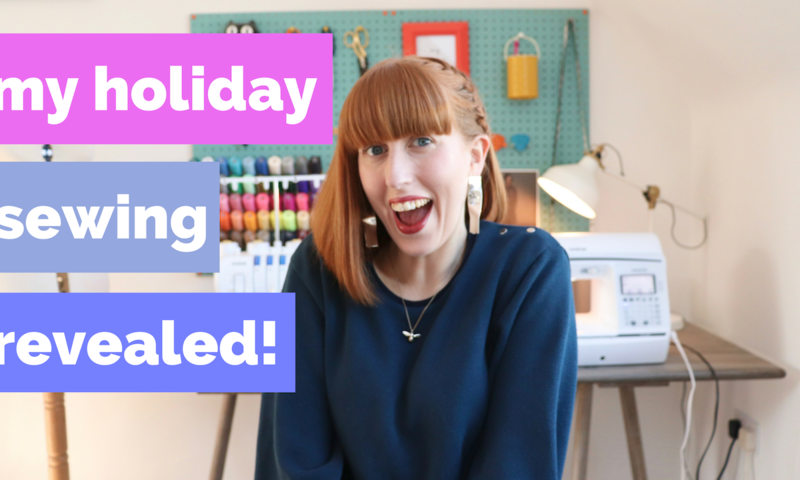 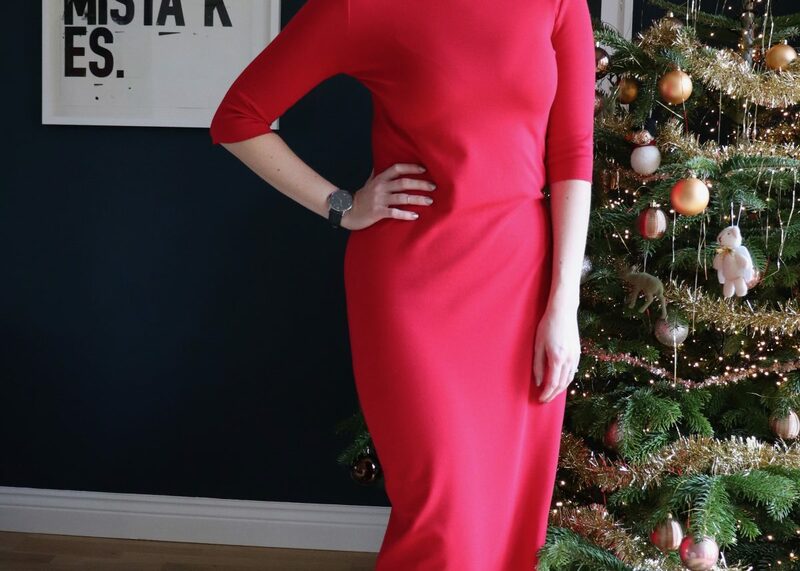 Holiday Sewing... My Makes Revealed! 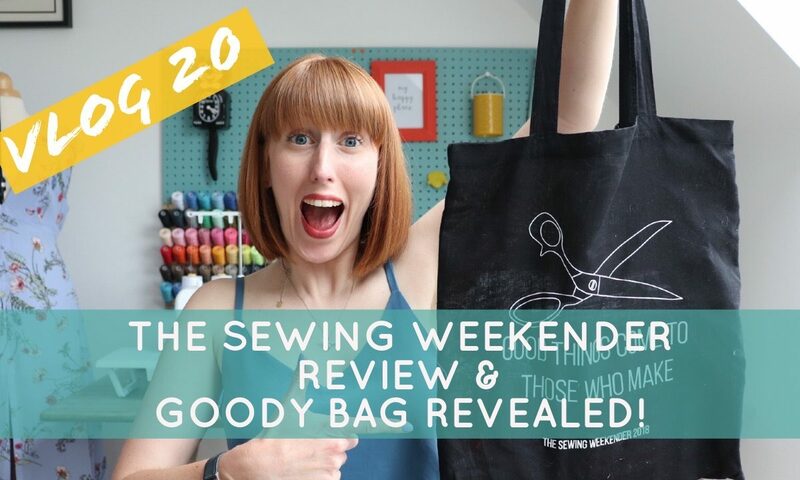 The Sewing Weekender Review & Goody Bag Revealed! 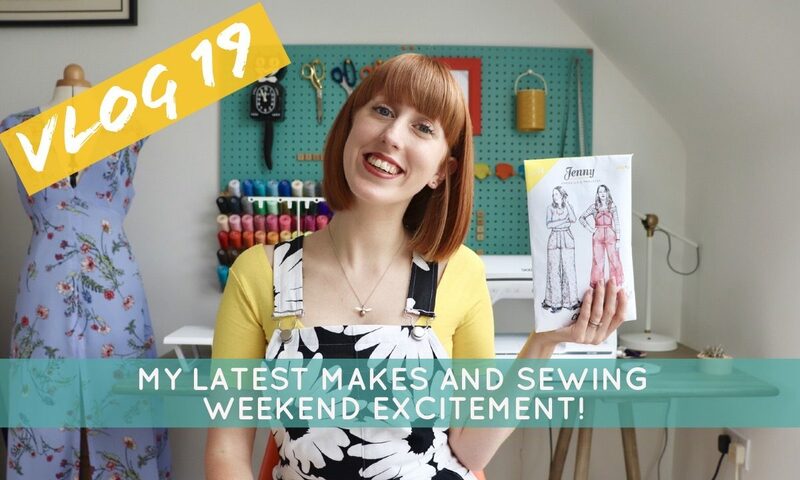 My Latest Makes & Sewing Weekend Coming Up! 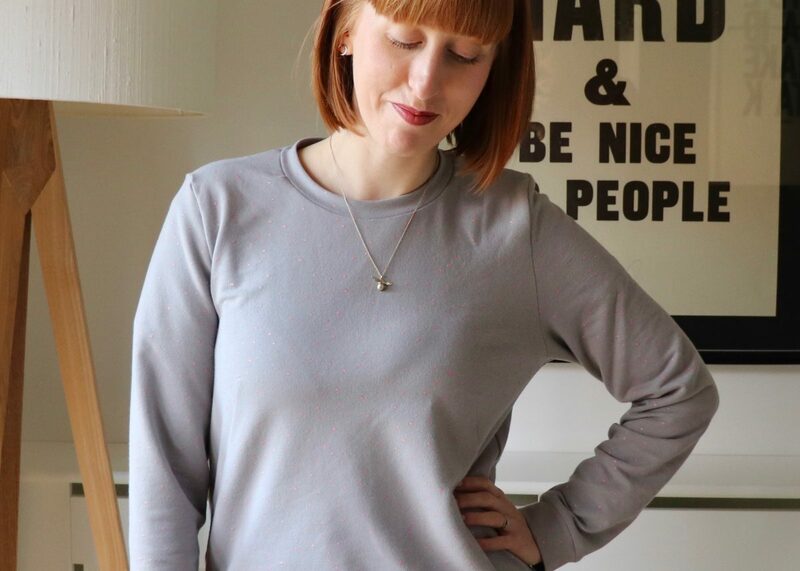 A Named Sloane Sweatshirt with Atelier Brunette Gorgeousness! 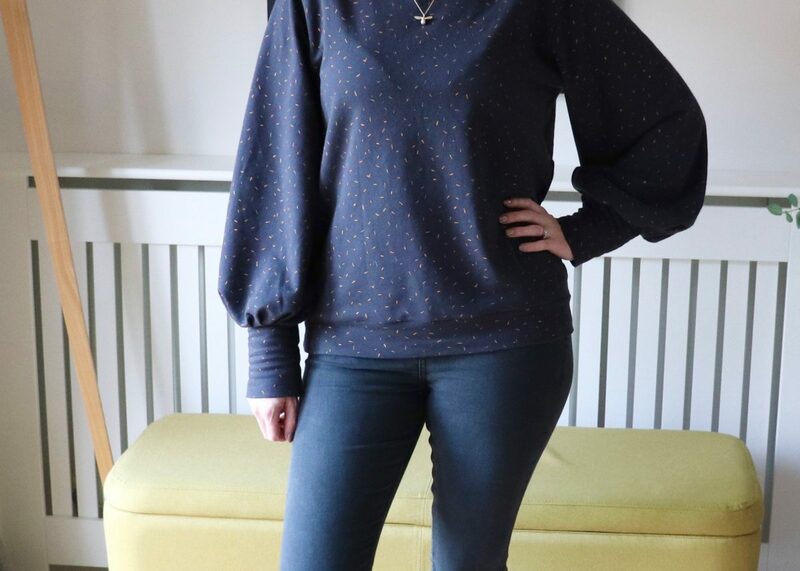 Another I Am Patterns Zebre Sweater - My SewCam Make Finished!